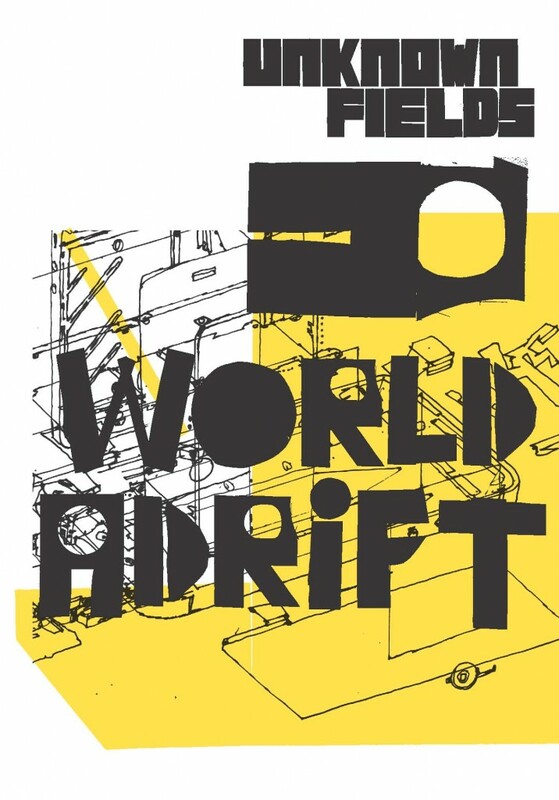 For A World Adrift Unknown Fields travel through Asia and beyond, tracing the shadows of the world’s desires along the supply chains and cargo routes of the South China Sea to explore the dispersed choreographies and atomised geographies that the globalised city brings into being. This book is a collection of conversations and images from Unknown Fields’ journey. From sea to source, we follow the routes of bits, bobs and thingamajigs in reverse and chart their unmaking, from container ship back through wholesalers and manufacturers and ending at the banks of the sludge-filled radioactive lake in Inner Mongolia where most of our technologies begin their lives. Other books in the series includes stories developed from expeditions through Bolivia and the Atacama Desert, the Western Australian Outback , Far North Alaska, the gemfields of Madagascar and the black sites of the United States.